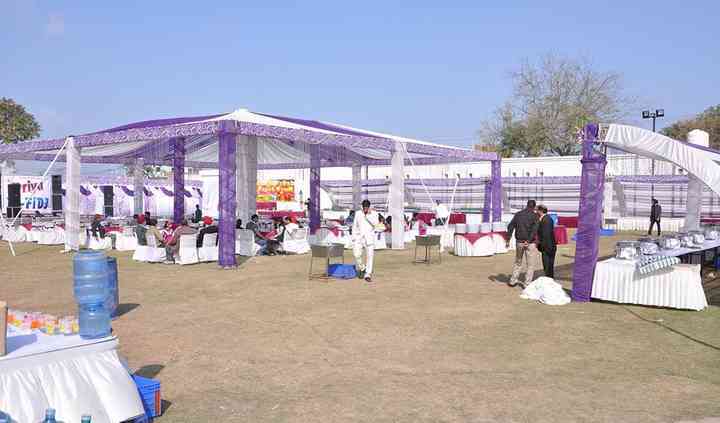 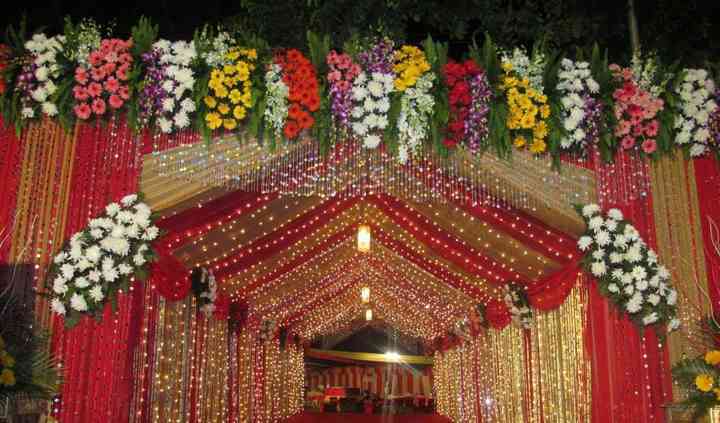 Sharma Flower Decorators is a Karnal-based decoration company that specialises in beautifying wedding venues across Haryana. 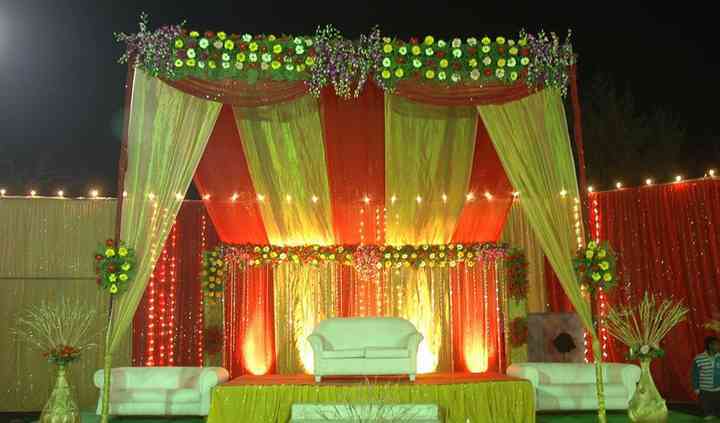 It was established in 1985 and it has been providing impeccable services ever since. 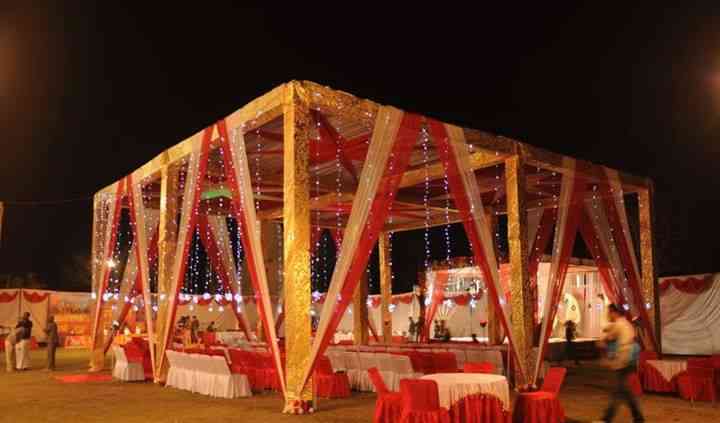 Its professionals are highly experienced and they'll work according to your budget and personal requirements in order to provide you the dreamiest outcome.